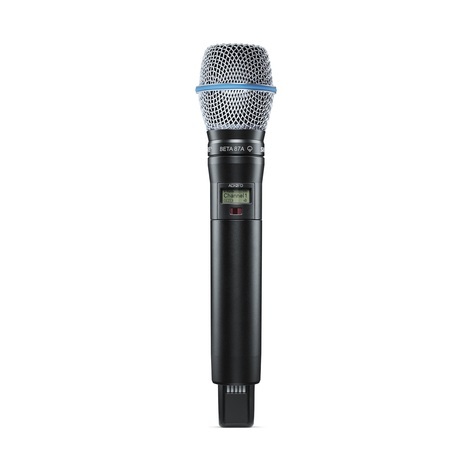 We carry a large inventory of top of the line professional Shure microphones. Our inventory includes (but isn't limited to) UHF-R, ULXD, Axient Analog, and Axient Digital. All our techs are incredibly knowledgeable on each one of these Shure series, and are happy to answer any questions you may have about which mic is right for your show! For instrument mics, we carry the Shure 98 H/C and the DPA 4099. As well as an assortment of adapters.